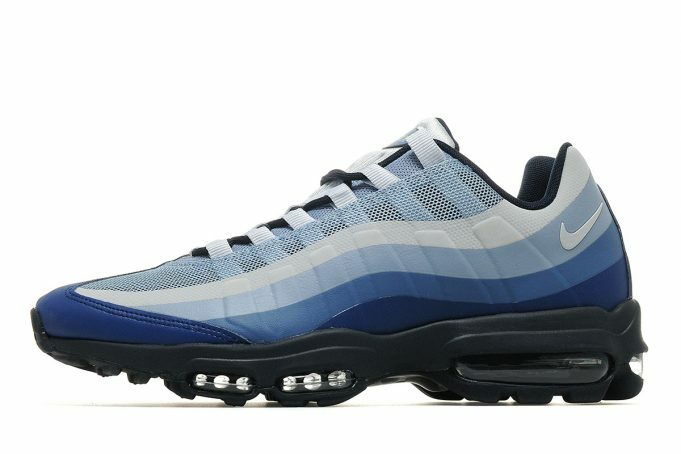 Nike Air Max 95 Ultra Essential "Blue Gradient"
The Air Max 95 is back in the Ultra Essential line is back featuring a gradient blue slate colorway for the Fall season. The Air Max uses tones from the blue family that add up to a fire pick for this fall season. 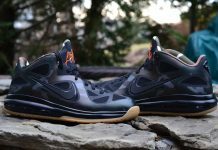 Blue outsoles and clear Air Max windows finish these joints off well. Those interested can cop a pair over at JD Sports.